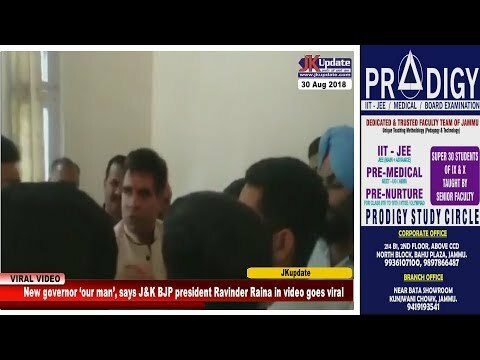 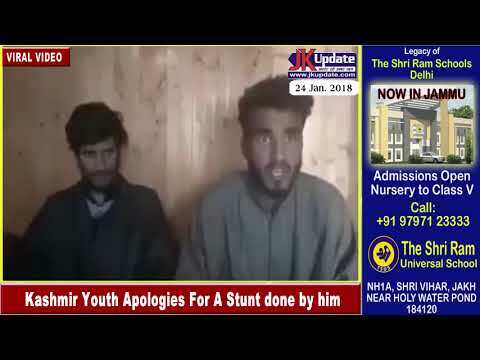 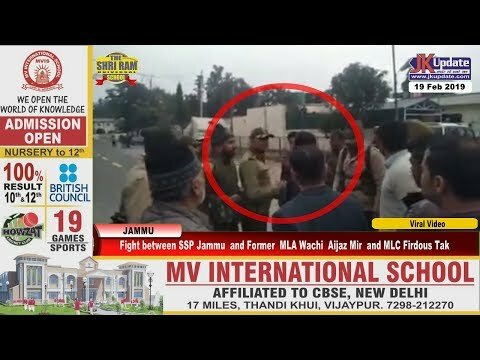 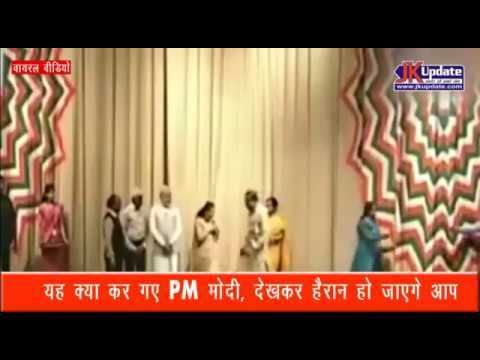 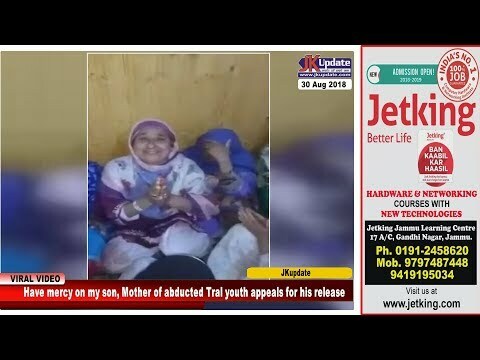 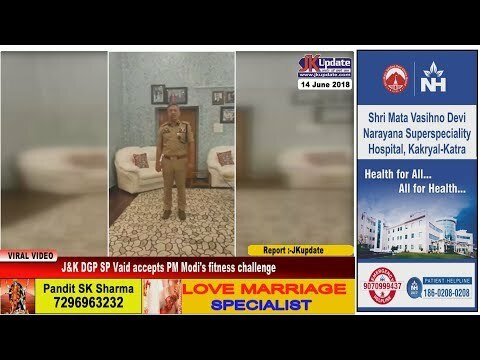 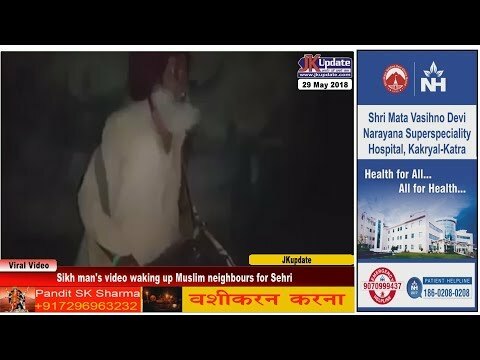 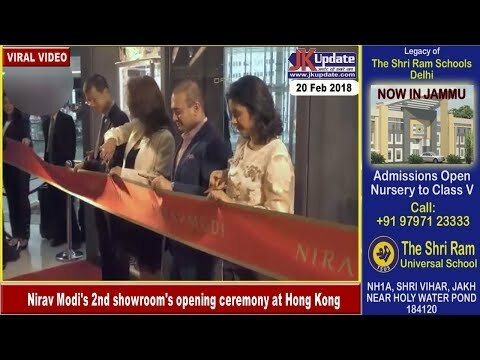 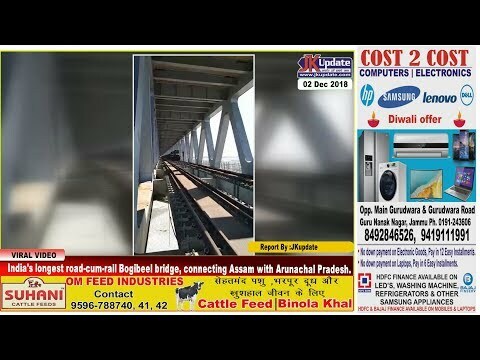 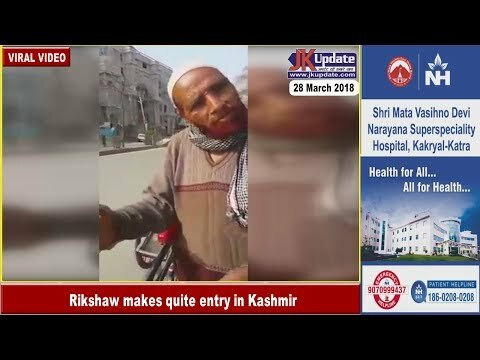 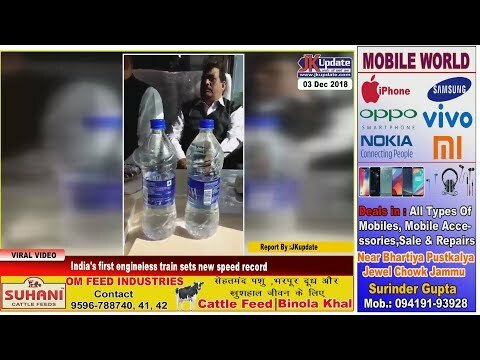 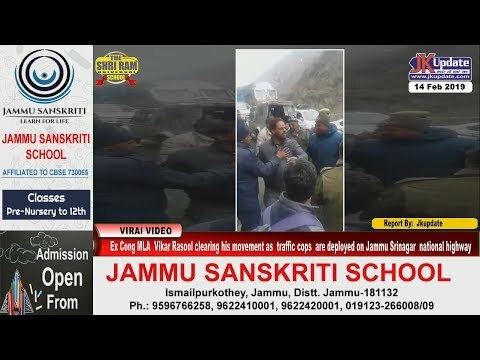 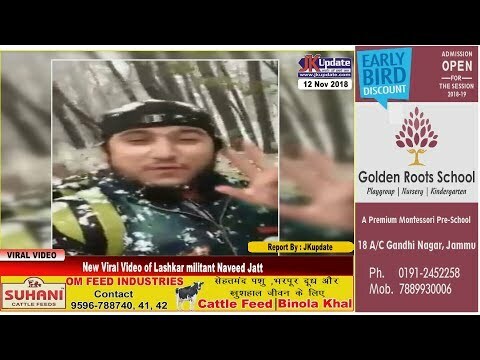 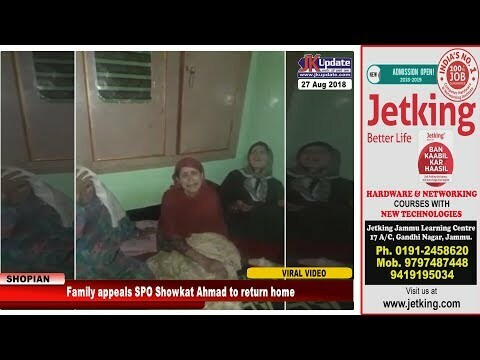 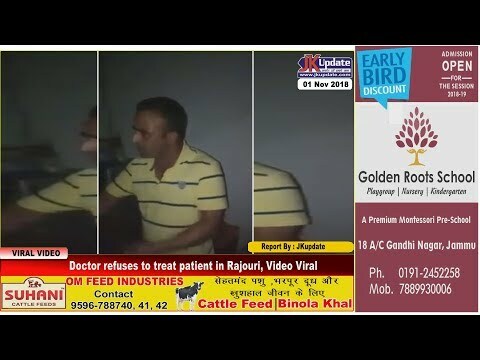 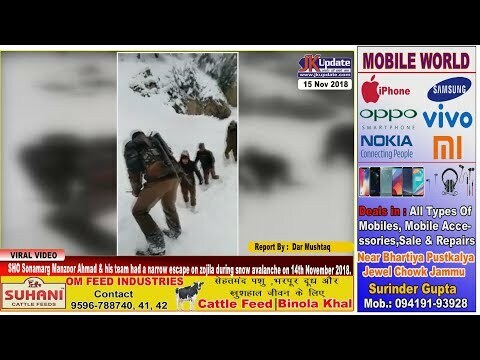 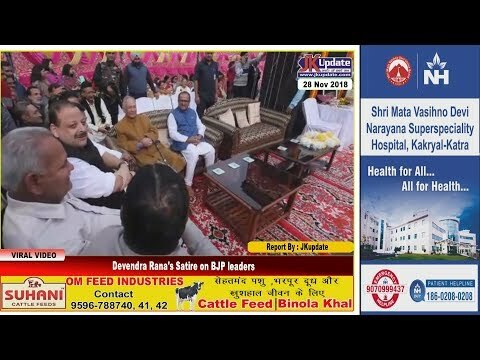 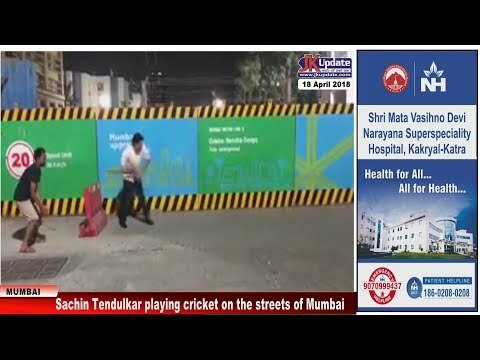 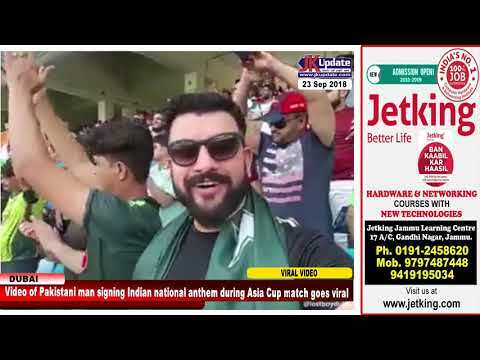 Behl Praising Pakistan Again After NIA Raids | एनआईए की कार्यवाई के बावजूद पाकिस्तान का रा..
Chain Snatcher Caught In CCTV Footage In Jammu | जम्मू में युवती हुई स्नैचिंग का शिकार, सी..
What happend with Baba Ramdev ? 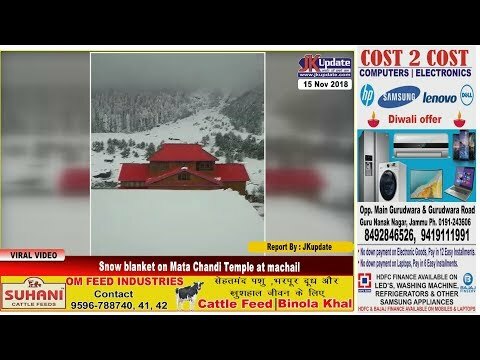 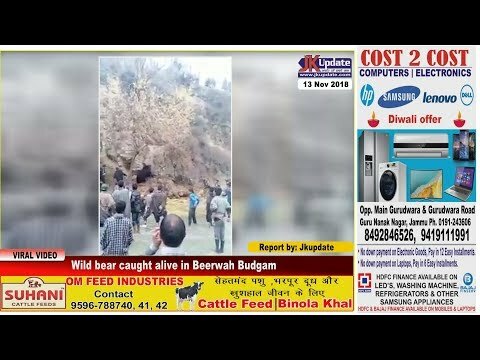 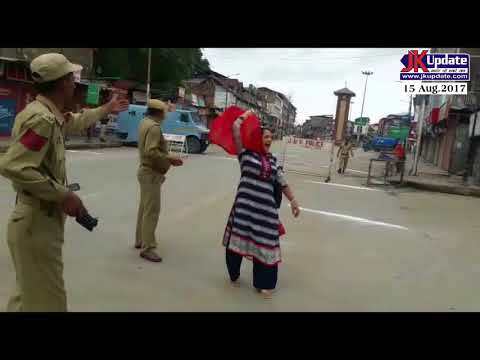 बाबा रामदेव के साथ यह क्या हुआ ? 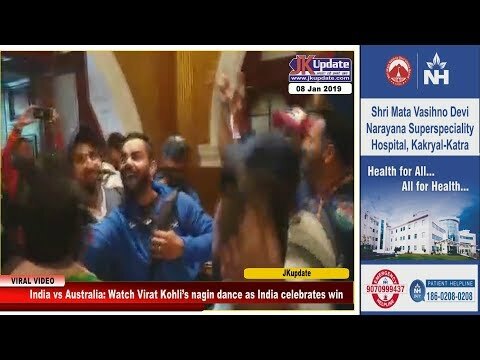 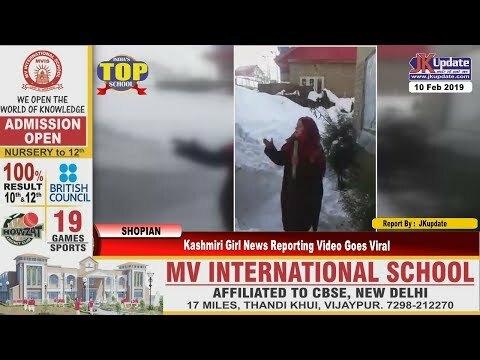 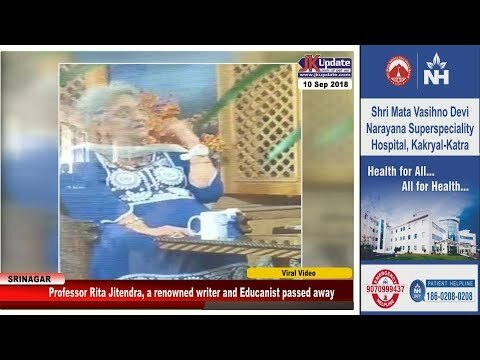 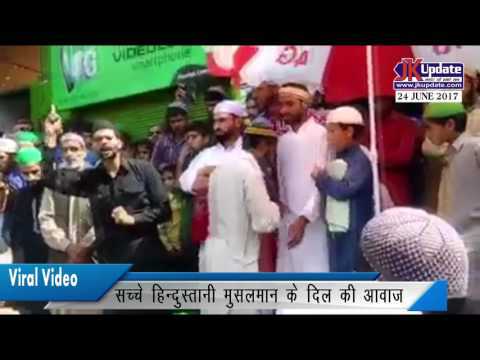 A Kashmiri Lady Chanting Bharat Mata Ki Jai Slogan In Lal Chowk Srinagar | श्रीनगर के लाल.. 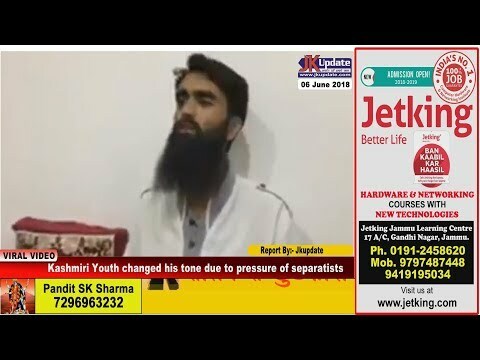 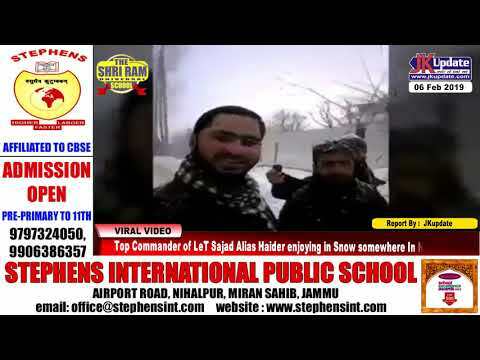 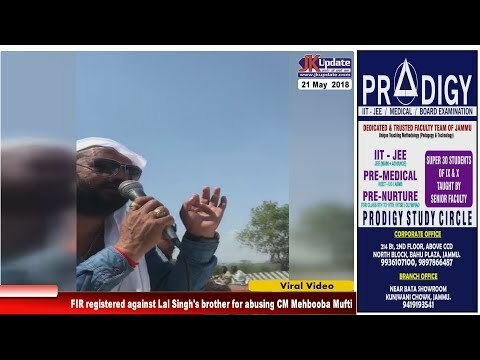 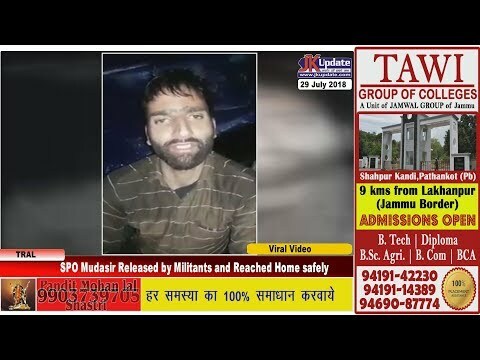 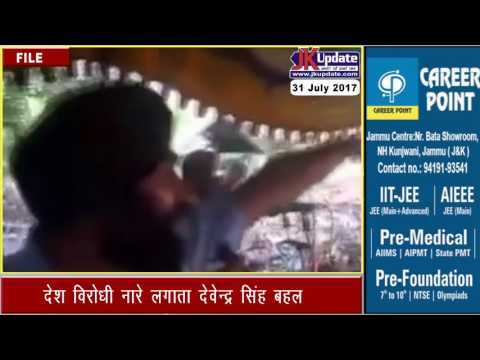 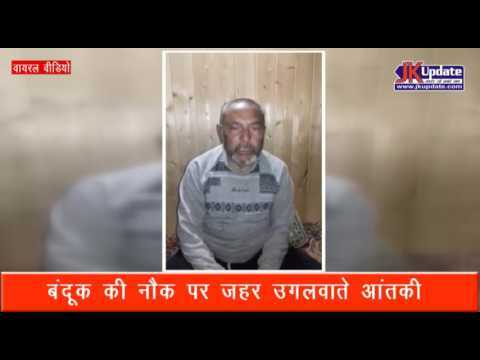 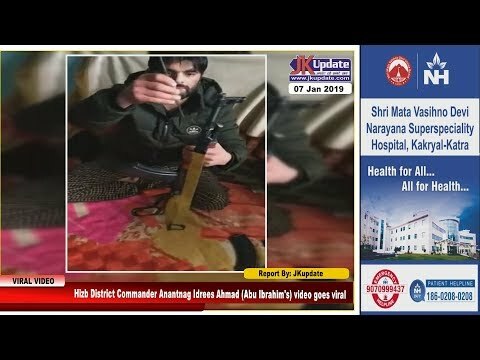 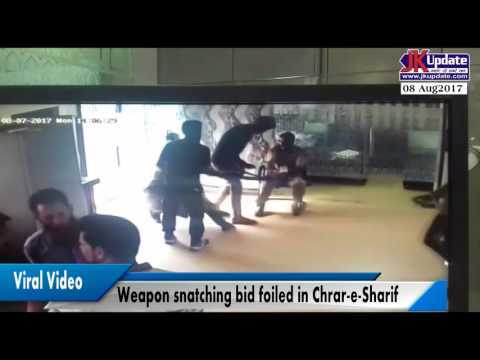 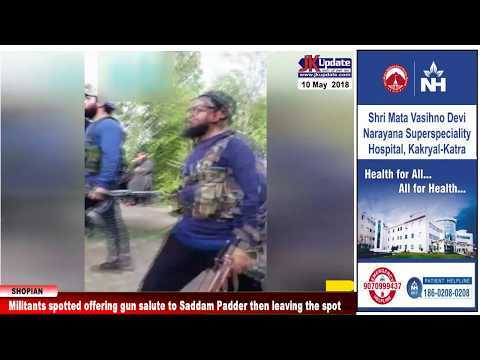 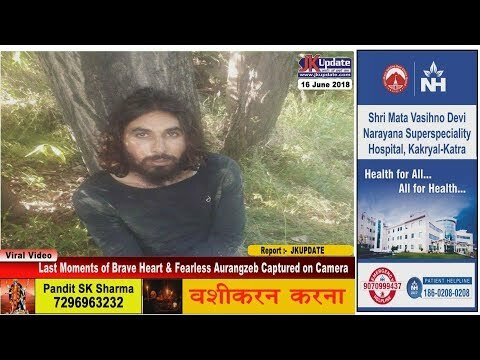 Weapon snatching bid foiled in Chrar e Sharif | पुलिस कर्मी की बहादुरी से आंतकी हथियार छीन..
HURRIYAT AIDE DEVENDRA SINGH BEHL SHOUTING AZADI SLOGANS देश विरोधी नारे लगाता देवेन्द्र स..
Indians Forced To Escape The Anti Indian Elements | भारतीयों ने भागने को मजबूर किया भारत व.. 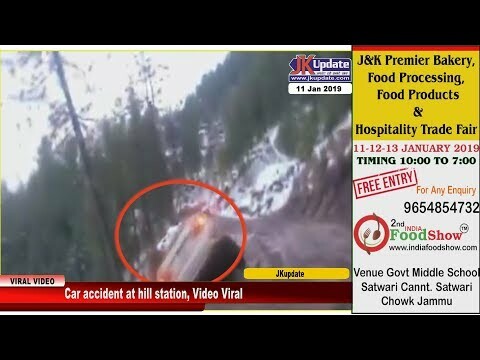 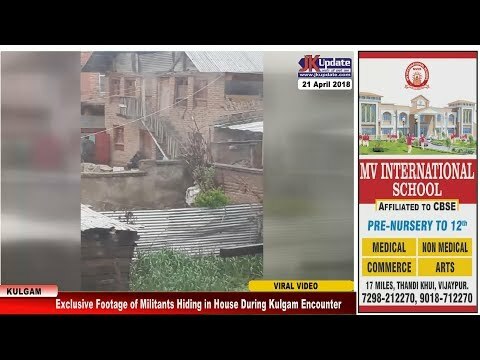 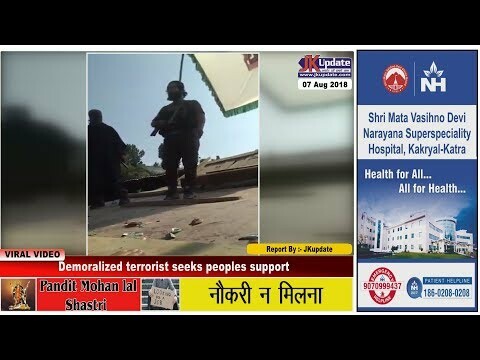 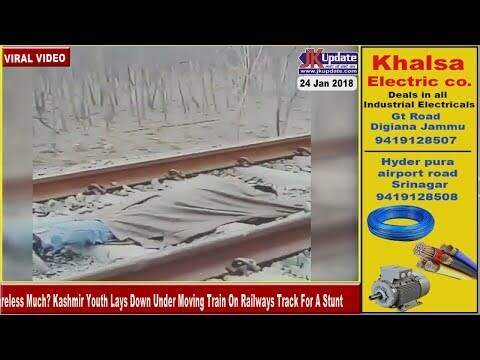 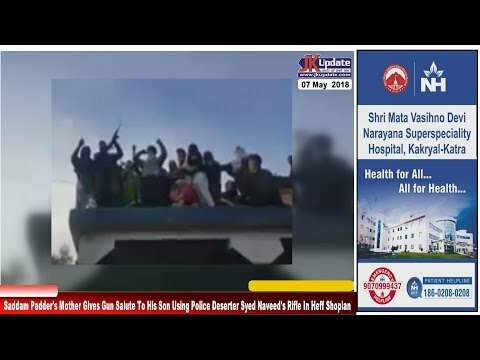 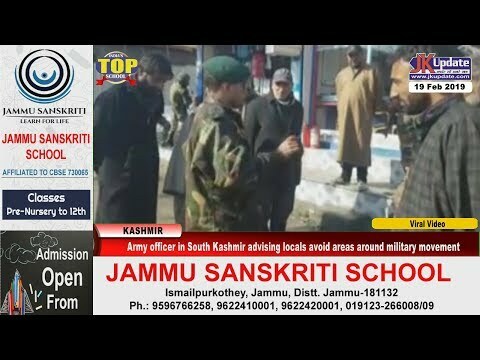 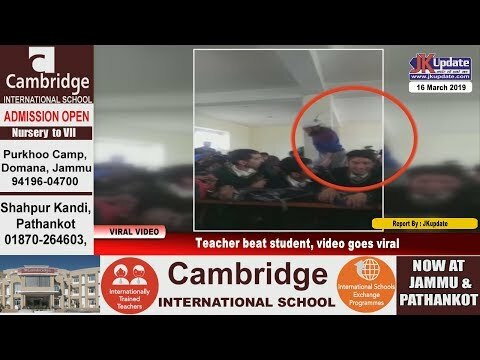 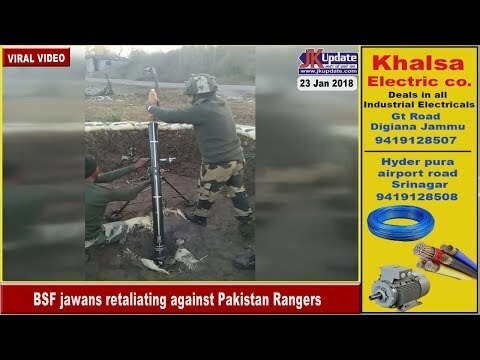 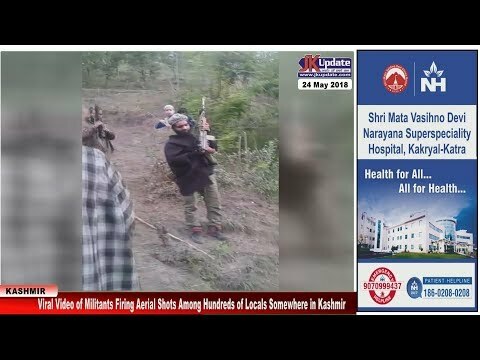 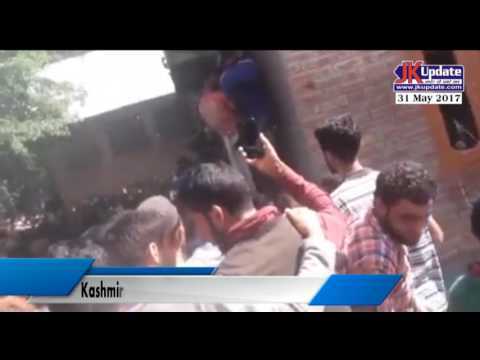 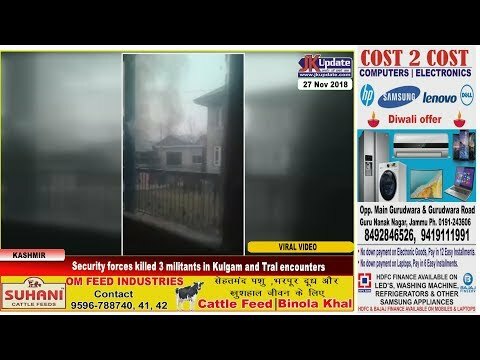 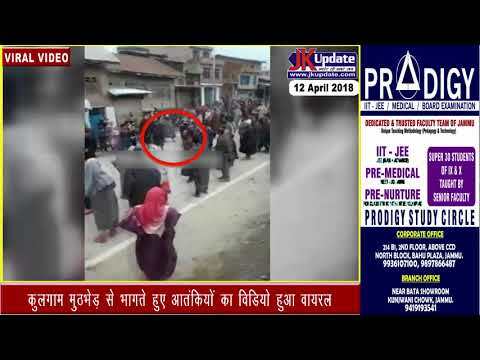 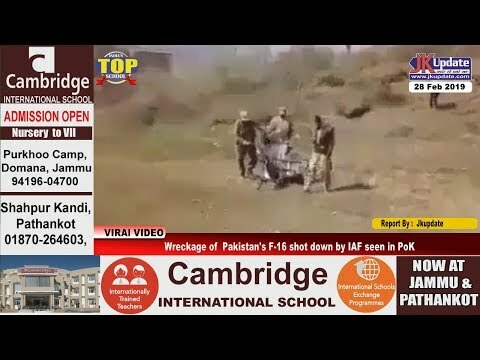 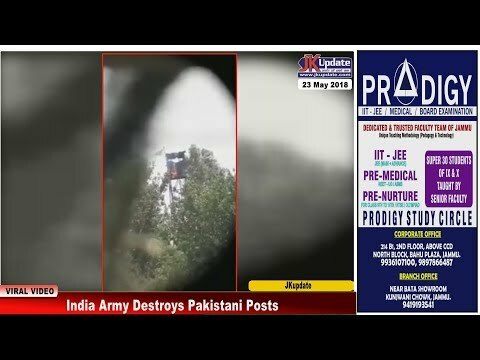 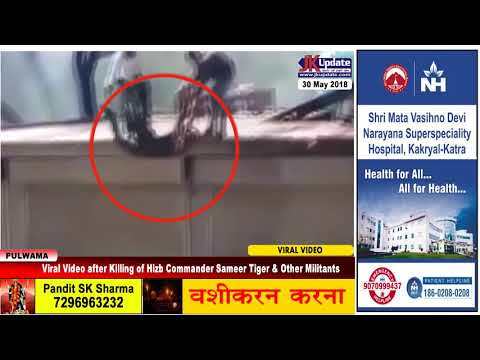 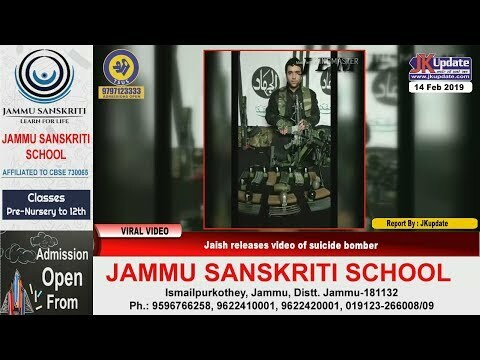 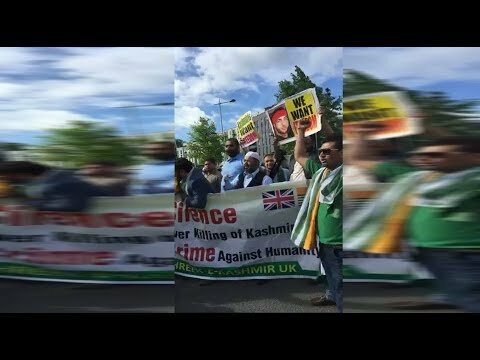 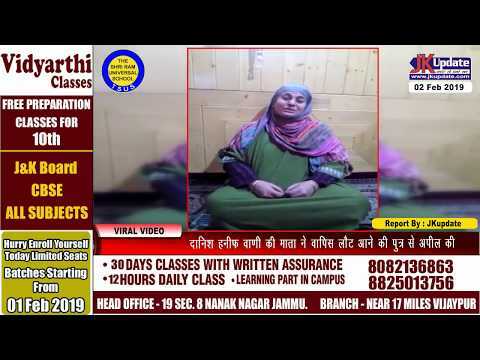 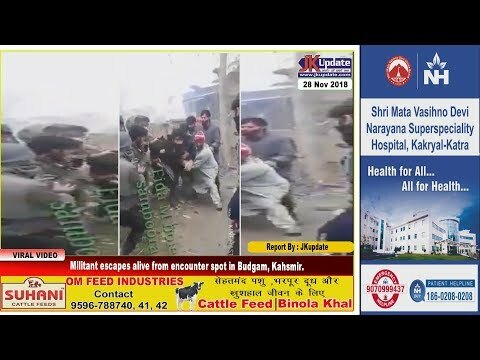 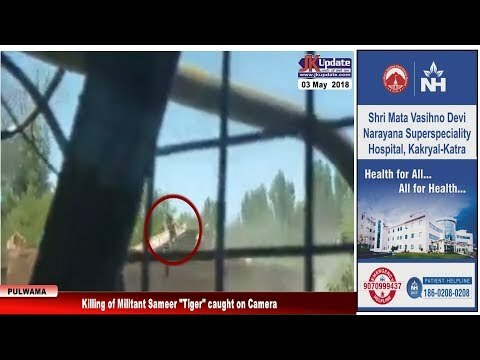 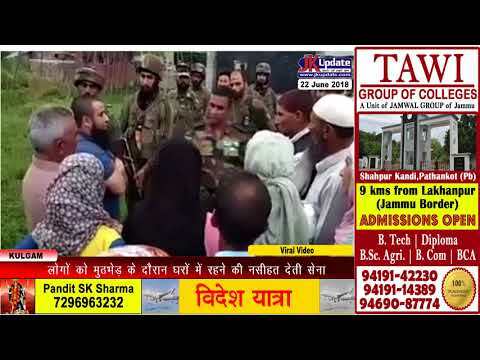 Poison of hatred in hearts of kashmiri children | कश्मीरी बच्चों की सोच जो आपका दिल दहला द..
Millitants Force Pro Azadi Slogans on GunPoint बंदूक की नौक पर ज़हर उगलवाते आंतकी Viral vi..